Home / Baseball Tips / Chris Davis Baseball Success Principles: How To Take Advantage of Playing Time. What happens when you’re one of the greatest players in the game and then lose everything? 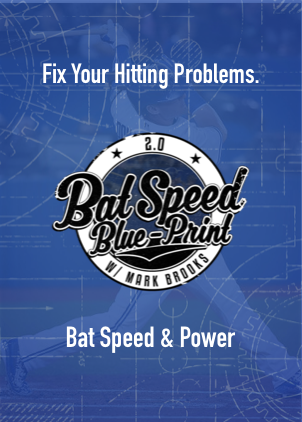 What does it take to learn the ability to hit consistently for power against intimidating pitchers that can locate fastballs with the precision of an elite level sniper assassin? Where do you find the guidance and faith that empowers you to take charge of your baseball career so that you can one day contribute back to society with the baseball lessons you learn along your own journey. 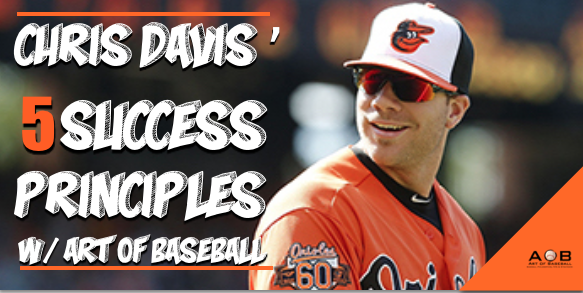 Chris Davis answers these questions in this Baseball Success Principle video. What was your favorite Chris Davis Baseball Success Principle!? Let me know in the comment section below. >>> Grab Your Copy Of Guide Here! Previous post: Josh Donaldson Success Principles: Tricking Your Baseball Mind & Valuing Learning Over Success. 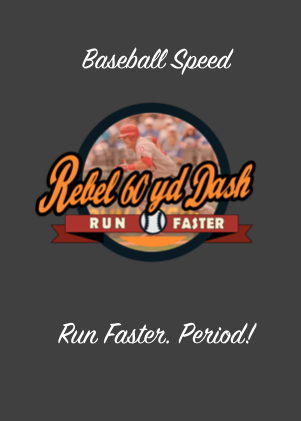 Next post: How To Dominate Fast-Balls Like Mookie Betts.